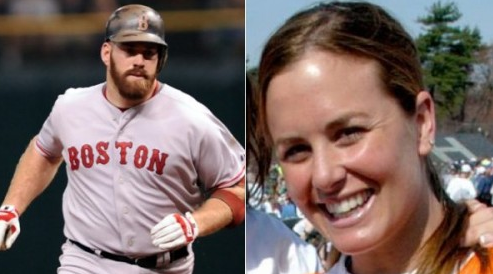 Tom Brady's sister Julie is getting married...to Red Sox player Kevin Youklils. Keeping it all in the New England sports family. Julie is a schoolteacher with a 5 year old kid. She has never been married, but he has (kind of...got married - never filed papers - split 2 years later).